Synopsis from Goodreads: Tina Cahill, newly arrived from the East, is determined to get the saloon in Broken Wheel, Texas, closed for good. To that end, she pickets outside the place every afternoon. Unfortunately, so far no one has paid any attention. Vince Yates finds himself in circumstances out of his control – he’s not used to being helpless. He’s an in-charge type, ready to lead and get through any situation – including corralling Tina as she pickets and badgers citizens who frequent the saloon (but really, he’s just trying to protect her). This results in some very comical mishaps. Vince must rely on his friends when his father, mother, and unknown sister show up in Broken Wheel. To further complicate things, Vince is the temporary sheriff who has to track down an unknown menace, keep prisoners from escaping jail, and keep an eye on his addled mother. Tina is feisty, independent, and able to take care of herself. Underneath a tough façade, though, she feels unloved because of her family history. She was orphaned when young, raised by her cold aunt, and now feels like a burden to her brother, Jonas. When she and Vince are attracted to each other, each has his and her reasons for not wanting to have a relationship. His, because he doesn’t want to end up like his mother or father, and hers, because she still feels unlovable. God has other plans, however, as He shows them the beauty of His provision, second chances, and the power and strength of friendship. I thoroughly enjoyed this latest from Mary Connealy! Connect with Mary Connealy at her website, on Facebook, or Twitter. Note: Thank you to Bethany House for the complimentary copy of this book in exchange for my honest review. 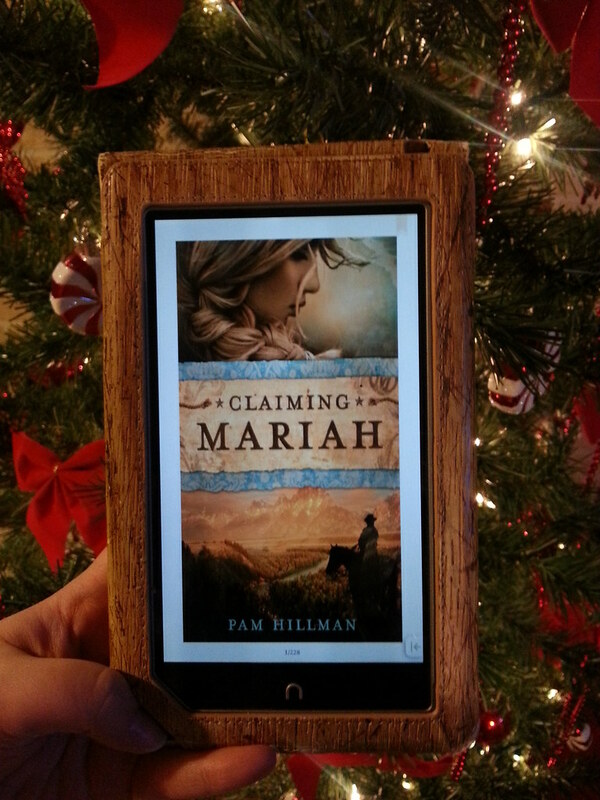 Claiming Mariah (Tyndale House Publishers) by Pam Hillman has all the exciting elements of a great western: ranching, cattle rustling, stubborn cowboys, independent women, betrayal, misunderstanding, and romance. Set against the backdrop of a small town in Wyoming Territory, Claiming Mariah follows the story of Mariah Malone as she copes with the legacy her father has left her – one of a failing ranch and dependent loved ones. One spring day, brothers Slade and Buck Donovan ride up to announce that they are the rightful owners of Mariah’s cattle ranch. They produce a deed and claim that her deceased father, Seth Malone, cheated their father out of a fortune from a gold mine. He proceeded to shoot their pa, run away, and to buy the ranch where Mariah grew up. The Donovans claim that their father survived but never overcame a severe drinking problem, causing Slade, the oldest of the Donovan children, to take responsibility for his brother, sisters, and mother at a very young age. This has left Slade with a distrusting and slightly bitter attitude toward the Malones. Mariah reluctantly signs over the ranch to the Donovans while keeping the unpleasant news about her father’s theft a secret to the town. She agrees to stay on in the ranch house with her grandmother to cook and clean until the rest of the Donovan family arrives. Slade discovers that the ranch has lost money since Seth Malone died. Unknown to him, a group of cattle rustlers have taken advantage of unsuspecting Mariah. In addition, Mariah is faced with a tolerable – though possessive – suitor, Frederick Cooper, who insists on marrying her. She is reluctant to do so, partially due to her eventual departure from the ranch to go live in Philadelphia to be near her sister. 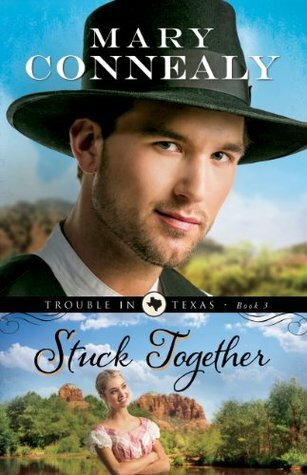 Through all of these circumstances, Slade and Mariah are drawn together by a subtle attraction. Hillman’s style is smooth and fluid, drawing the reader in to the story from the beginning. The reader is privilege to both Slade and Mariah’s perspective. This amplifies the tension between them and enlightens the reader to suspicions of cattle rustling activity. The setting communicates a snapshot of small town life in the western frontier, complete with a loving, welcoming community and friendly neighbors. 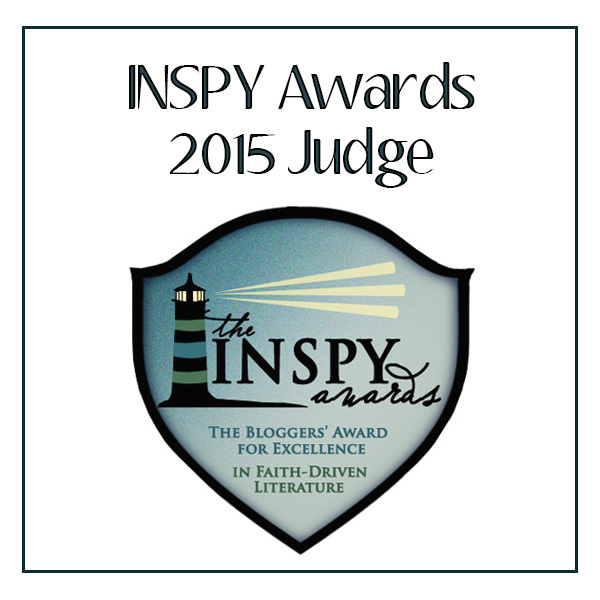 The novel explores the themes of forgiveness and the mercy of God. It also models human nature’s stubborn tendencies to hold grudges and reluctantly forgive. Through the course of the novel, the characters see that God truly cares for each of His children. Slade Donovan had hardened his heart toward God as his own father became more neglectful. He begins to change his mind, however, as the people around him prove trustworthy and model the love of Christ. Both Mariah and Slade see that God sometimes brings people through difficult times to increase their dependence on Him, for He is always trustworthy. Pam Hillman has authored a compelling novel depicting the struggles and successes of frontier life during the late 1800s. The characters are very realistic, with unique faults and endearing traits. 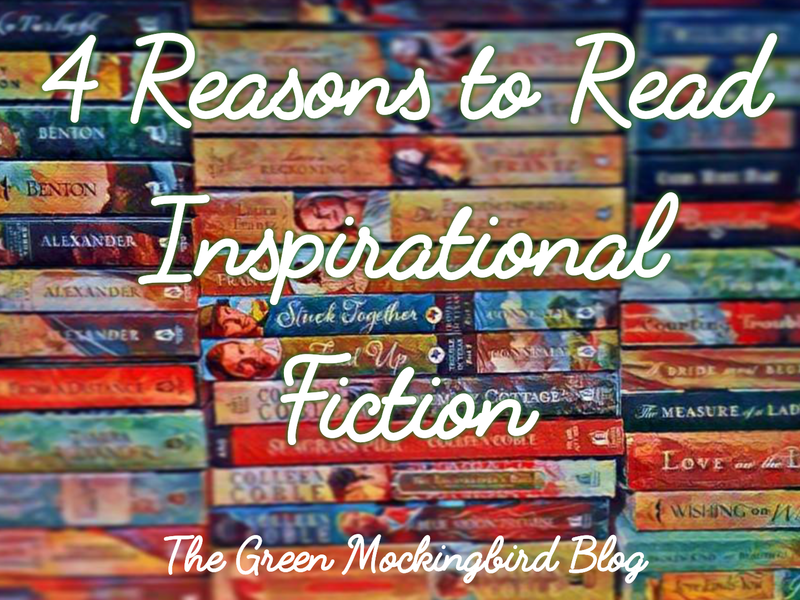 While the novel is mainly a drama and love story, Pam successfully weaves a thread of faith and forgiveness throughout, making it a tale of encouragement and triumph. Thank you to the publisher for providing a copy of this novel in exchange for my honest review.